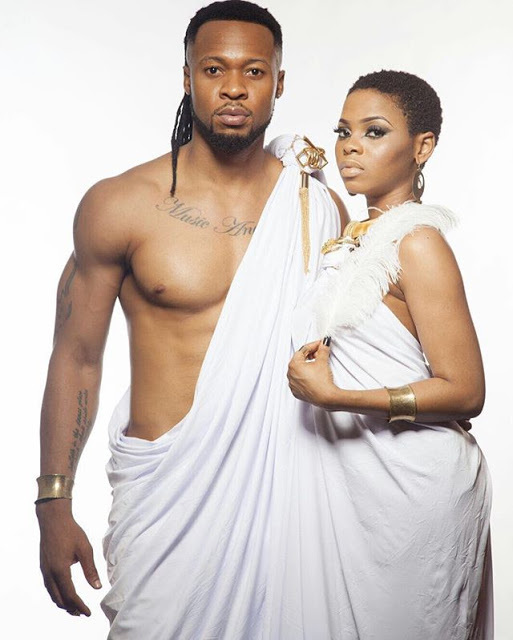 HAWT TALK WITH TOSAN: This Flavour and Chidinma photo will make you wonder! This Flavour and Chidinma photo will make you wonder! Can these 2 just get together already! Hawt!